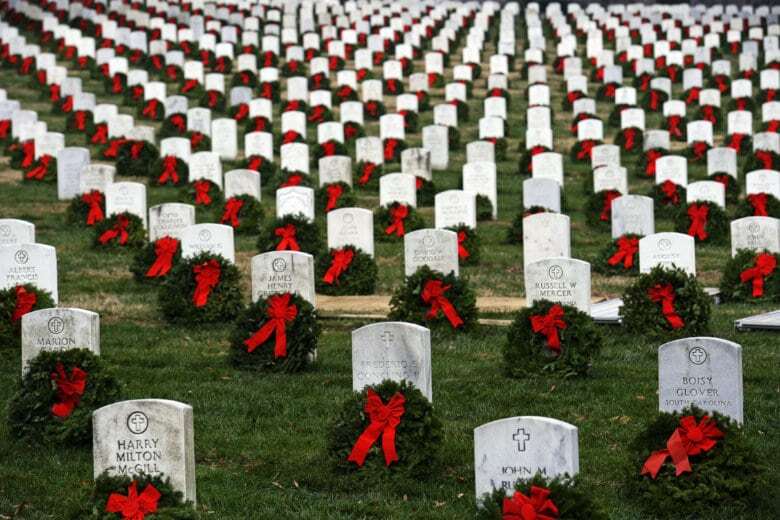 More than 245,000 wreaths decorate the headstones of fallen soldiers at Arlington, and the cemetery anticipates a high turnout of volunteers to help with the task. 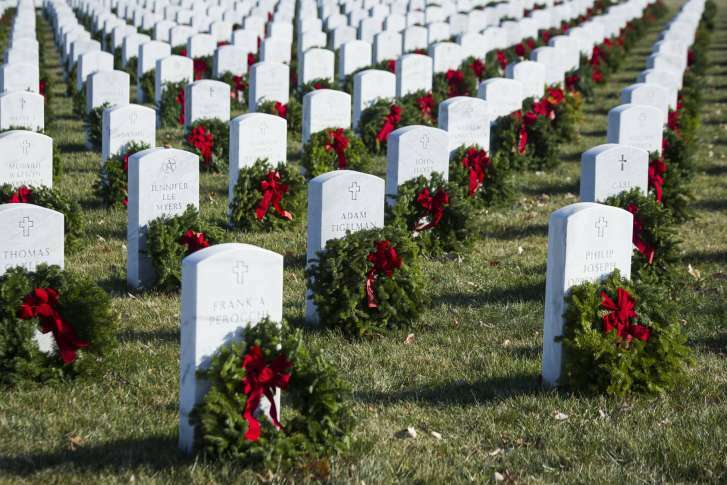 Thousands are expected at Arlington National Cemetery on Saturday to lay wreaths at graves. 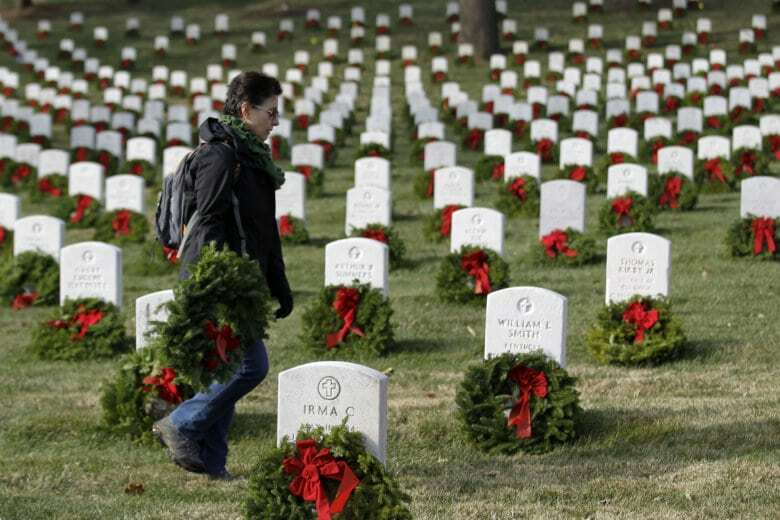 And access to the cemetery for the 27th annual Wreaths across America event will be different this year. 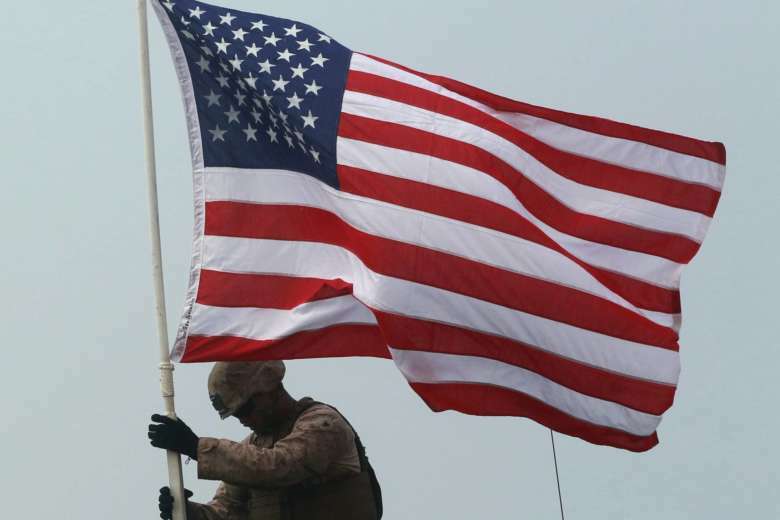 The Army proposed the new fence in the first place over concerns that the existing wall is “no longer adequate to protect the employees on the installation,” according to a report prepared by the commission’s staff. 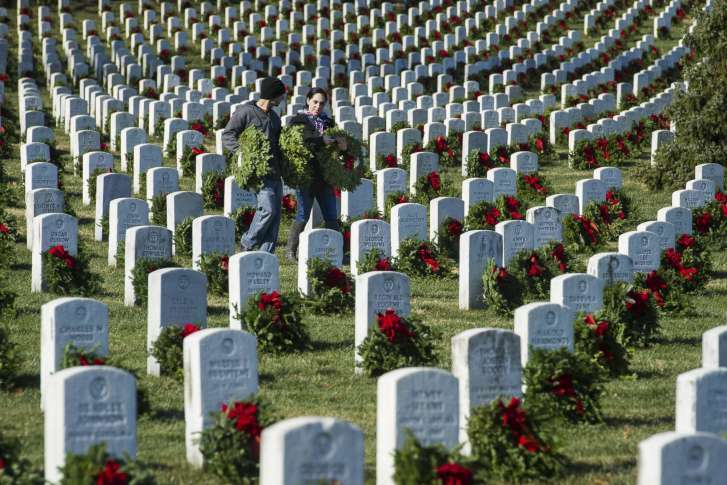 Arlington National Cemetery dedicated its Millennium site on Thursday. 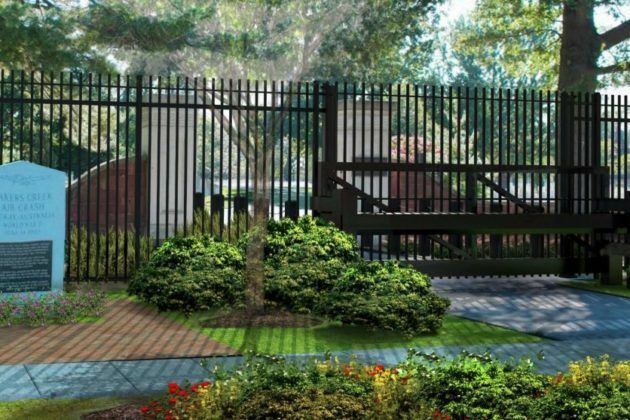 The 27-acre expansion will provide an additional 27,282 spaces for interment. That same day, the remains of two Civil War soldiers were also laid to rest. 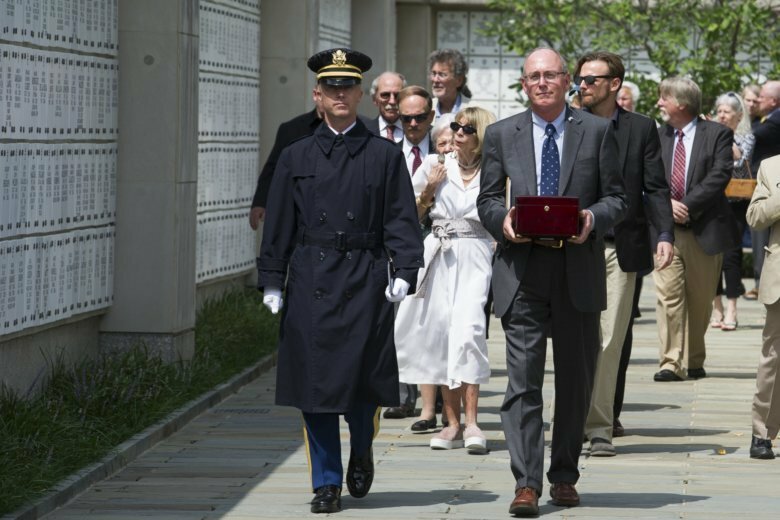 Friends of journalist Richard Pyle gathered Monday at Arlington National Cemetery to bid a final farewell to the veteran war correspondent and celebrate his storied Associated Press career. 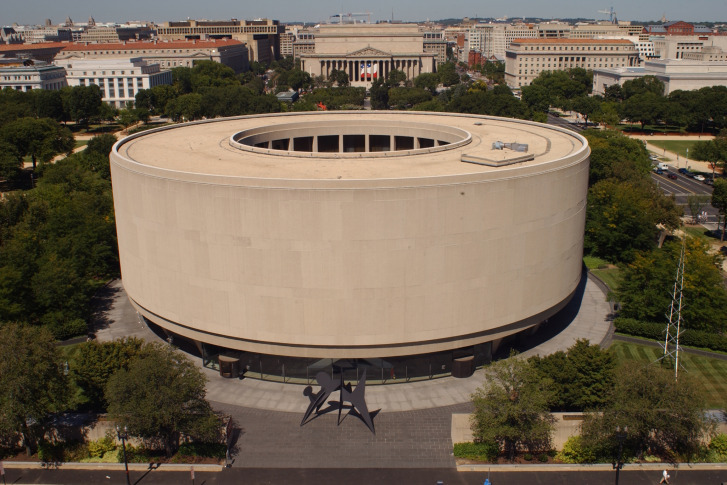 Arlington National Cemetery is planning a 70-acre southern expansion, and a meeting Wednesday aims to share the latest on the project and to hear public opinion of it. 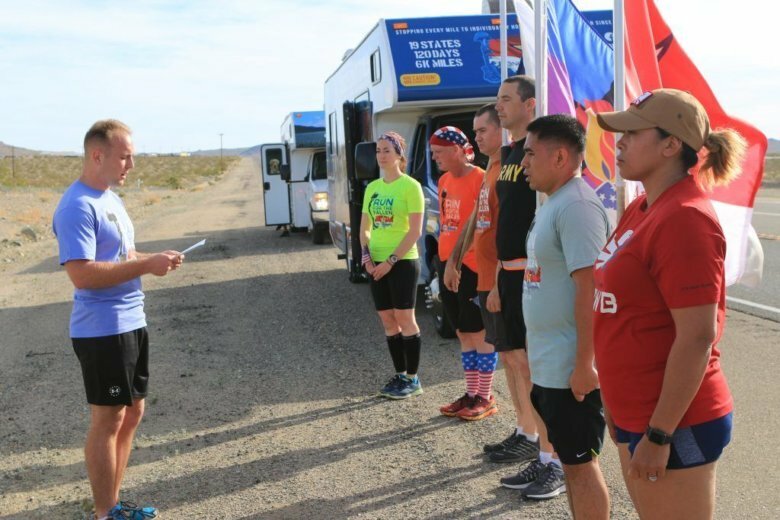 A group of runners has been engaged in a 6,000-mile run to pay tribute to fallen soldiers since April, and they’re getting ready to finish up in Arlington, Virginia. 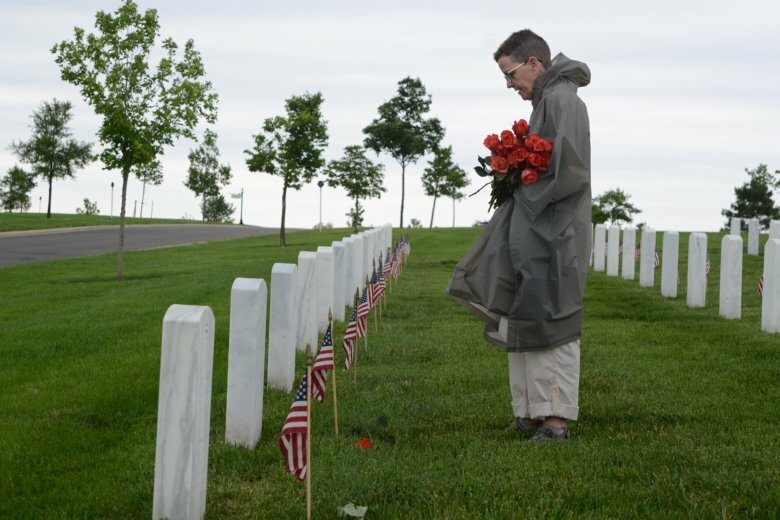 Landscapers from all across the country gathered on Monday to do maintenance on the grounds, their way of honoring those who are buried there. The event is organized by the National Association of Landscape Professionals for Renewal and Remembrance. This discovery marks the first time in history that a surgeon’s pit at a Civil War battlefield has been excavated and studied, and is the first time that killed-in-action Civil War soldiers have been found in an amputated limb burial pit. 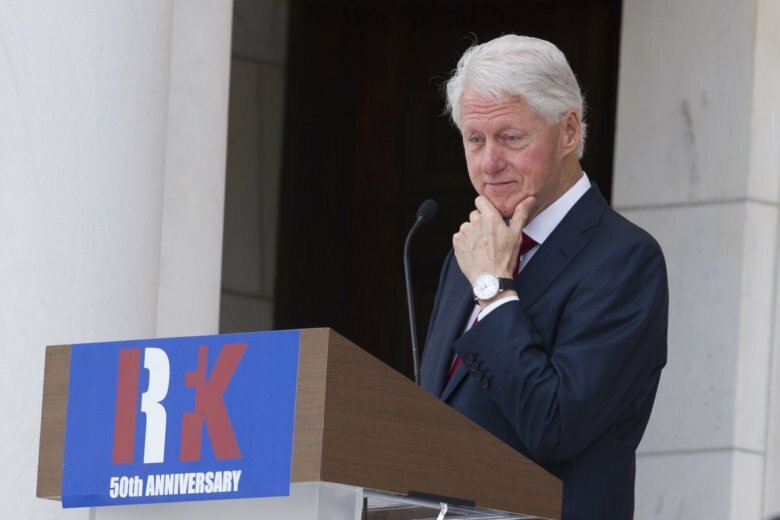 Former President Bill Clinton and members of the Kennedy family will be at Arlington National Cemetery to mark the 50th anniversary of Robert F. Kennedy’s death. 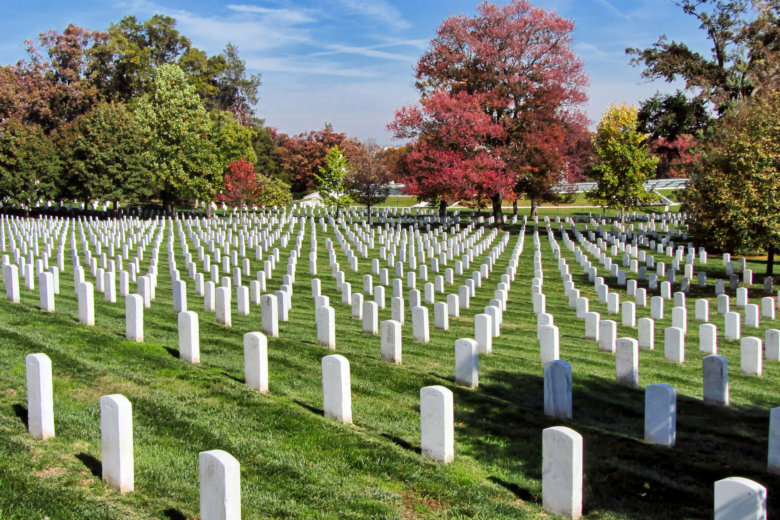 Planners have surveyed hundreds of thousands of people online to help decide what’s next for Arlington National Cemetery as it inches closer to capacity.